Headquartered in Charleston, SC, Charleston Beverage Company produces a Bloody Mary beverage called The Charleston Mix. 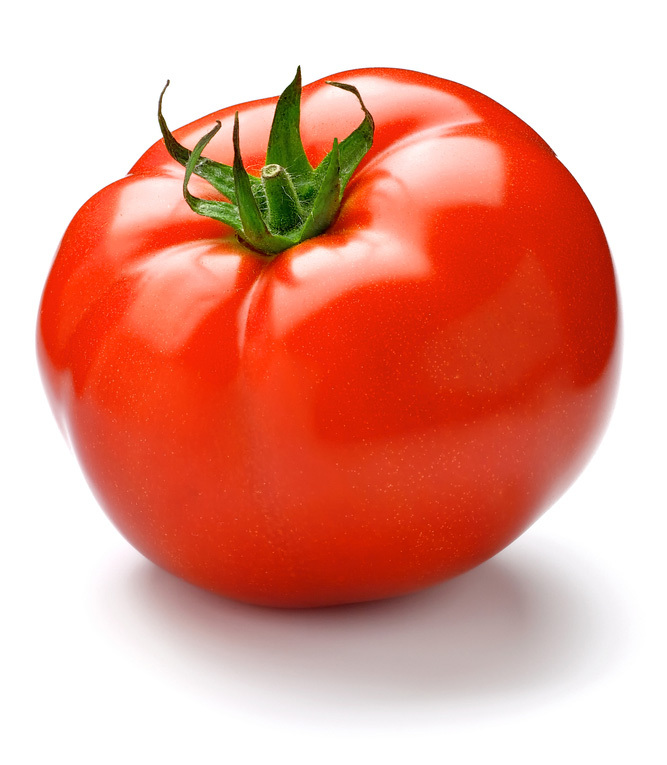 We use locally grown Johns Island tomatoes in our product as well as rice vinegar. Both of these ingredients are a testament to two crops that have been staples in lowcountry diets and industry for hundreds of years.